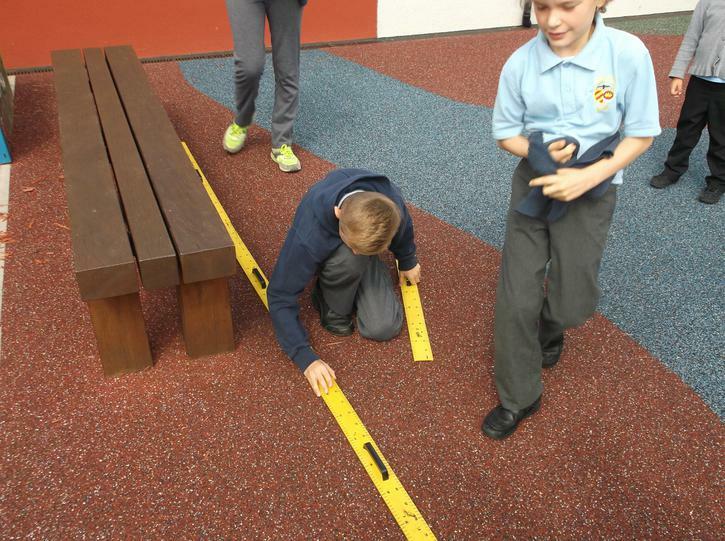 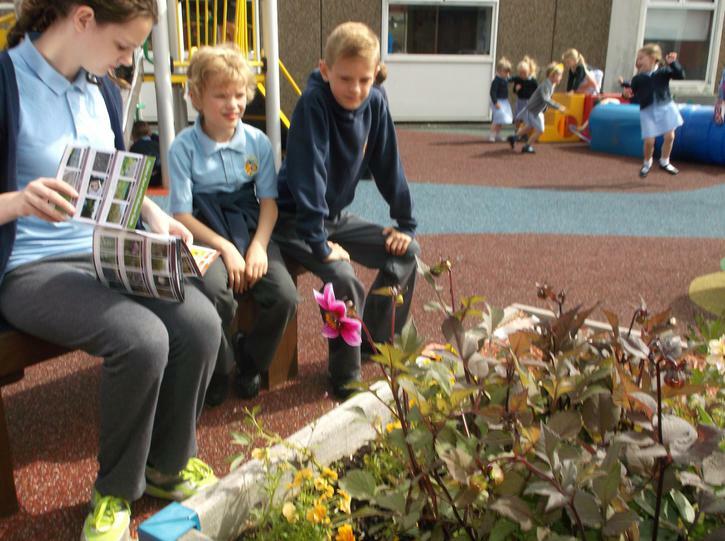 Mrs Sheppard has been leading the school, in a joint schools project with 250 other schools nationwide. 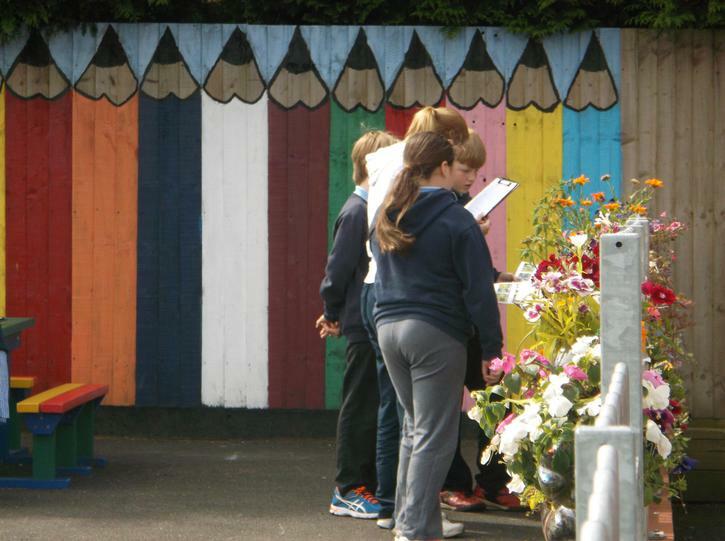 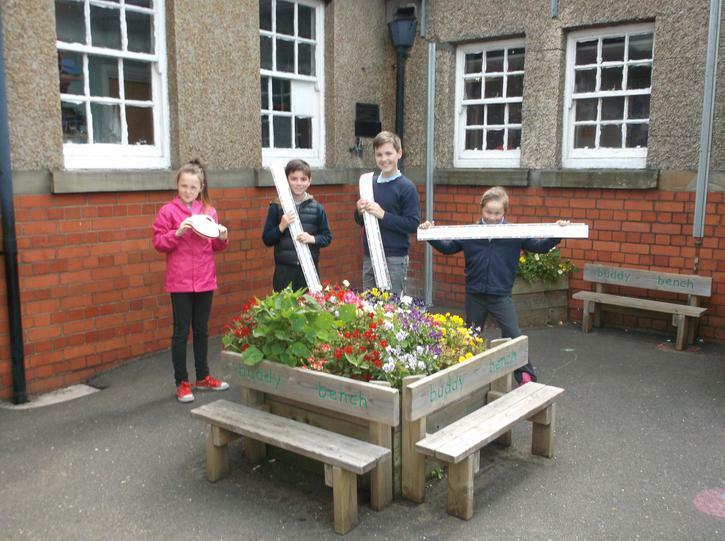 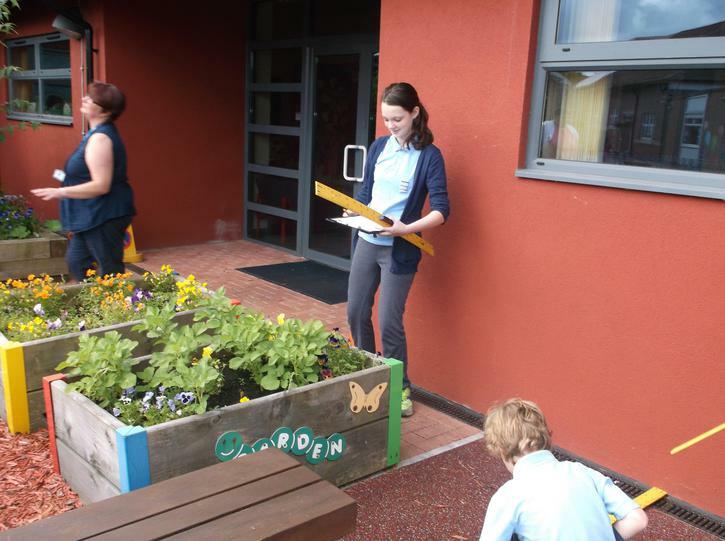 Today at the school, staff, Parents, Grandparents and pupil helpers undertook a survey of the grounds and carried a close visual observation of the insects and flora that inhabit the school. 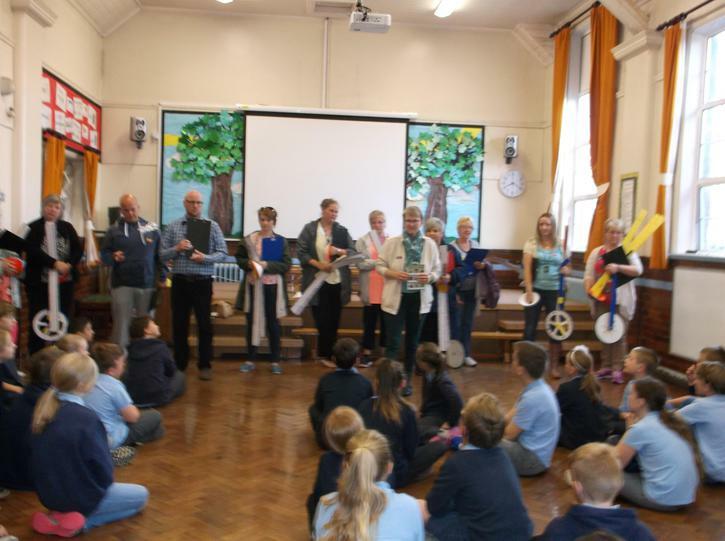 Many thanks to all who took part.